The Atlantic Birches Inn is a elegant yet casual Romantic, Historic, Victorian Bed and Breakfast in Old Orchard Beach Maine. 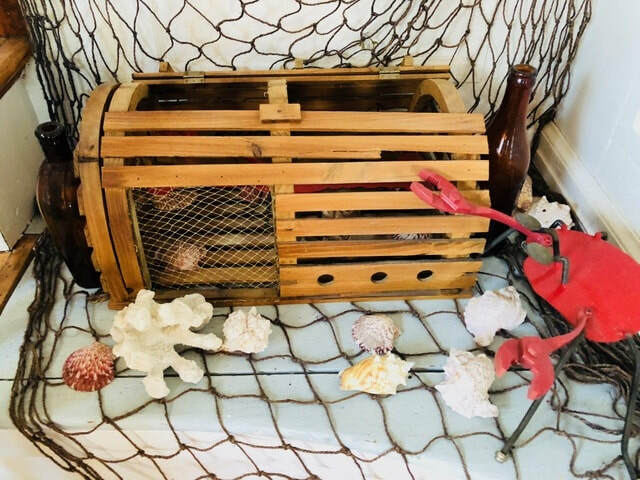 The Inn is perfect for Small Weddings, Honeymoons, Vow Renewals, Engagement Surprises, Anniversaries, Elopements, Family Reunions, Vacations, Ladies Weekends, Family & Holiday Gatherings, and Weekend Getaways at the Beach. 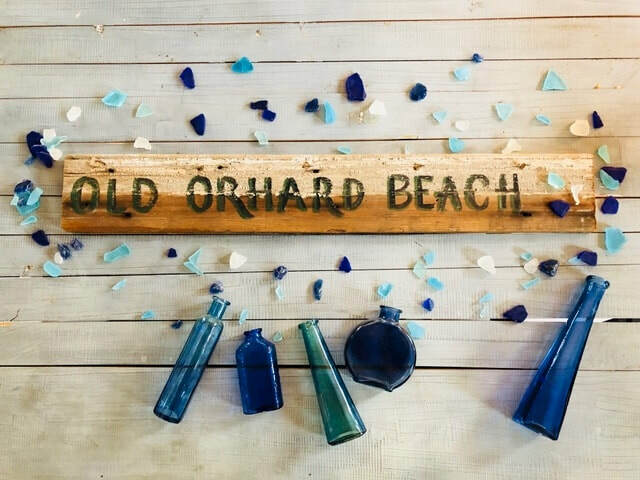 This Old Orchard Beach Inn is comprised of two buildings, the Victorian Main House built in 1903 by renowned Architect John Calvin Stevens during the beaches heyday, and the 1920’s Bungalow called The Cottage. All guest rooms are sunny, unique and comfortably decorated with antiques.